John Brennan at Senate confirmation hearing to be CIA Director. Washington (CNN) - John Brennan came well-prepared Thursday and held his own during questioning at his Senate confirmation hearing to become the 21st director of the Central Intelligence Agency. 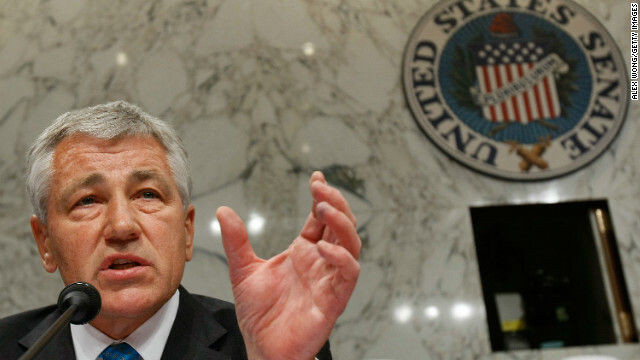 It was in stark contrast to what was considered by many as an ill-prepared, lethargic performance by defense secretary nominee Chuck Hagel at his confirmation hearing last week. 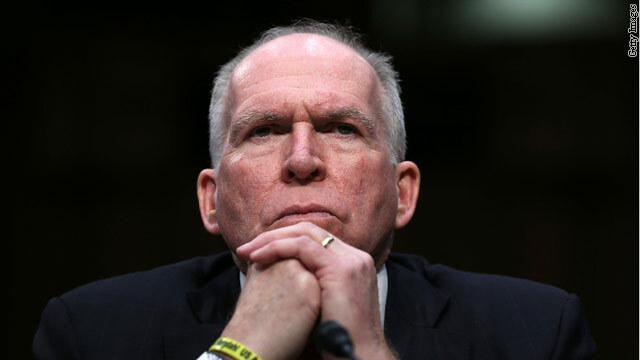 Democrats on the Senate Intelligence Committee mostly grilled Brennan about his knowledge of the CIA's controversial interrogation and detention program and the lethal targeting of suspected terrorists. Republicans tended to focus on leaks of secret information about counterterrorism activities. 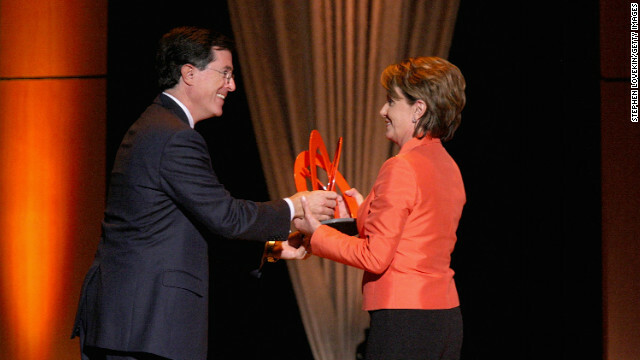 (CNN) - To the people of Colbert Nation, a retreat for Democratic House members may be the last place they'd expect to find Stephen Colbert. Unless the comedian who plays a conservative on television is plotting to take the Democrats down. 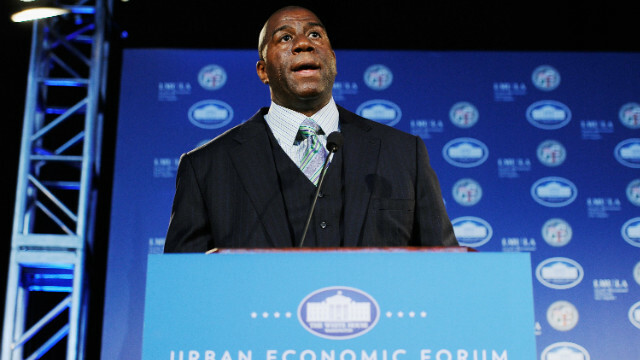 (CNN) - Retired basketball great Earvin "Magic" Johnson visited the White House on Thursday, a White House official told CNN. Johnson was in town for an unrelated event, but met with President Barack Obama "briefly to discuss the important issue of HIV and AIDS in the African American community, and other issues," the official said. 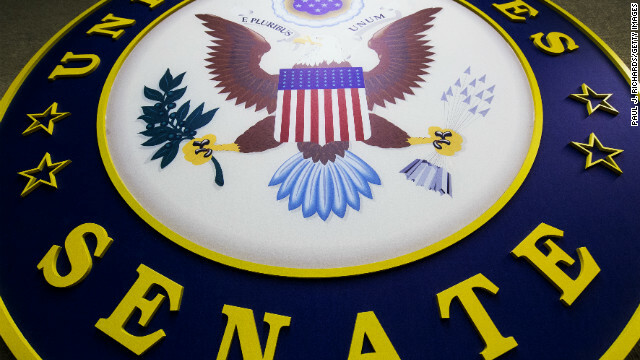 (CNN) - Senate Democrats are working on a temporary measure, which includes new tax measures, to avoid steep automatic spending cuts looming on March 1, CNN has learned. While a source familiar with the plan did not specify any cuts that would be part of the package, he did outline three areas for possible revenue increases to be proposed "in the next couple of weeks." 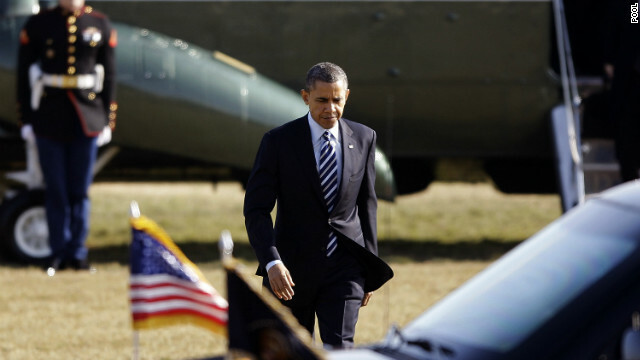 Washington (CNN) – President Barack Obama told House Democrats Thursday he will headline eight fundraising events for them in 2013, and promised to do many more in the 2014 midterm election year. Steve Israel, the chairman of the Democratic Congressional Campaign Committee, told CNN the president made that promise while attending the House Democrats' retreat. 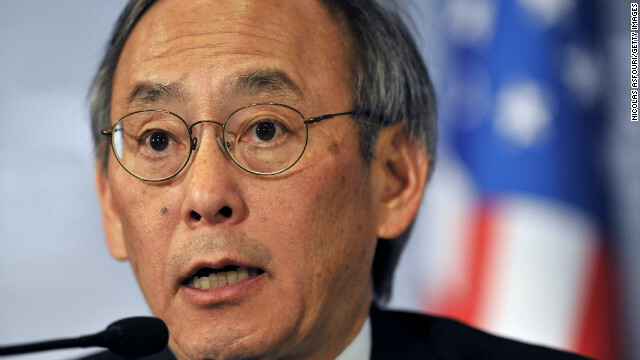 (CNN) - Outgoing Energy Secretary Steven Chu wants you to know he isn't stepping down because of a saucy scandal. Especially not one "reported" this week by the sarcastic mock newspaper The Onion. Washington (CNN) – A group of four senators working behind the scenes on a bipartisan bill to expand background checks on gun sales is making significant progress, according to sources in both parties familiar with their work. 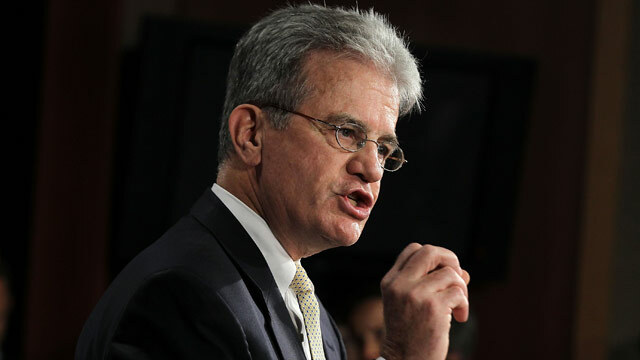 The group includes Sen. Tom Coburn, R-Oklahoma, who has an A rating with the National Rifle Association, Sen. Mark Kirk, R-Illinois, Sen. Joe Manchin, D-West Virginia, a long time advocate of gun rights, and Chuck Schumer, D-New York, a long time supporter of gun control. CNN's GUT CHECK | for February 6, 2013 | 5 p.m.
Lansdowne, Virginia (CNN) - House Democratic leaders rolled out a wide ranging set of proposals on Thursday to address gun violence, an agenda that largely mirrored those released by Vice President Joe Biden last month but faces an uphill battle in Congress to become law. After meeting with victims of gun violence, gun rights groups, law enforcement officials and others a task force created by House Democratic Leader Nancy Pelosi presented fifteen principles it aimed to convert into legislation soon. 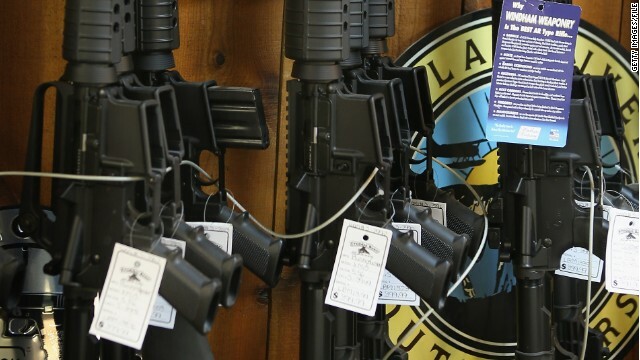 The central and most controversial piece includes reinstating the assault weapons ban, a politically charged issue that Congressional aides from both parties doubt will get enough support to pass either chamber on Capitol Hill. The group also said Congress should ban magazines that hold more than 10 rounds of ammunition and require universal background checks for anyone purchasing firearms.